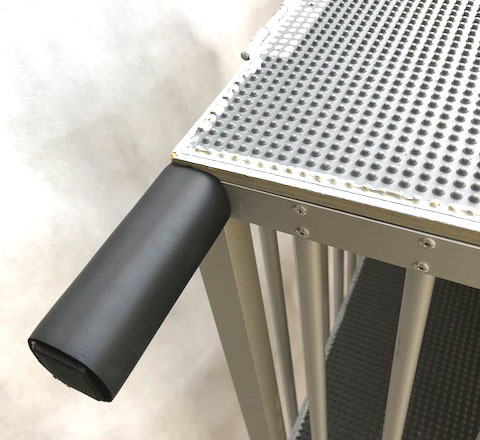 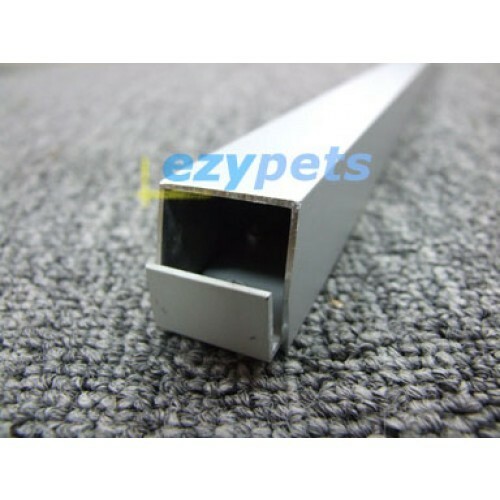 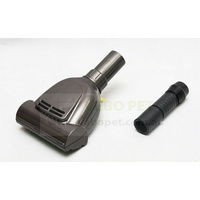 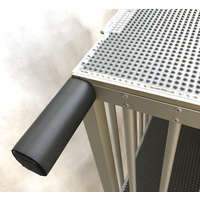 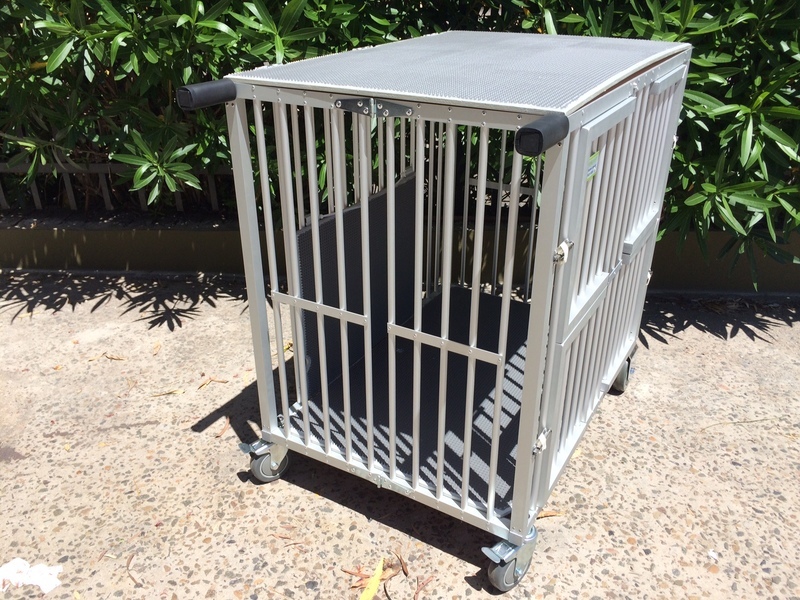 Designed and made specifically for dog shows, used by thousands of professional dog showers in Australia. 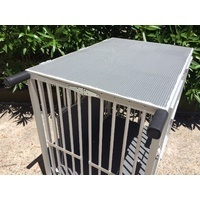 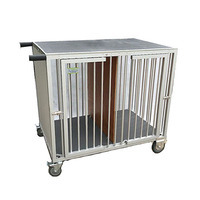 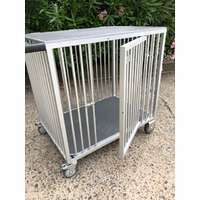 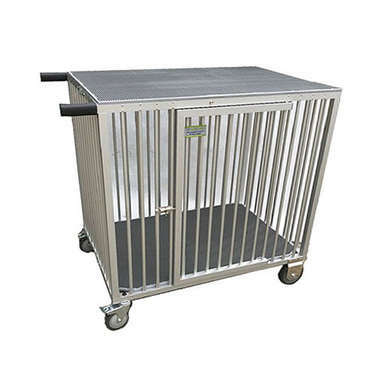 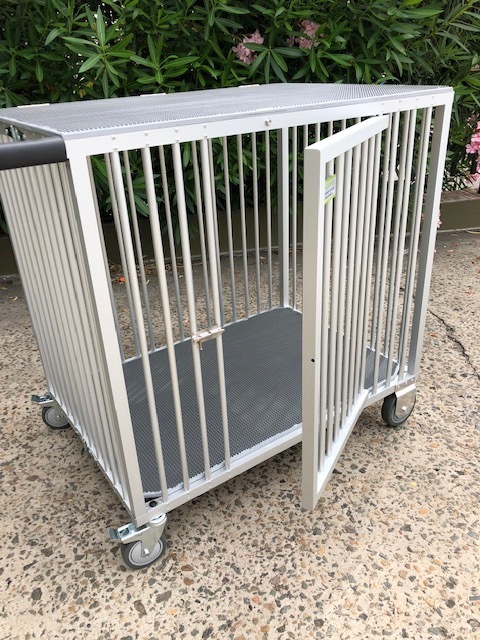 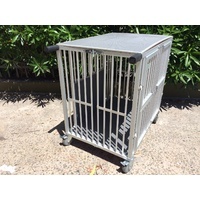 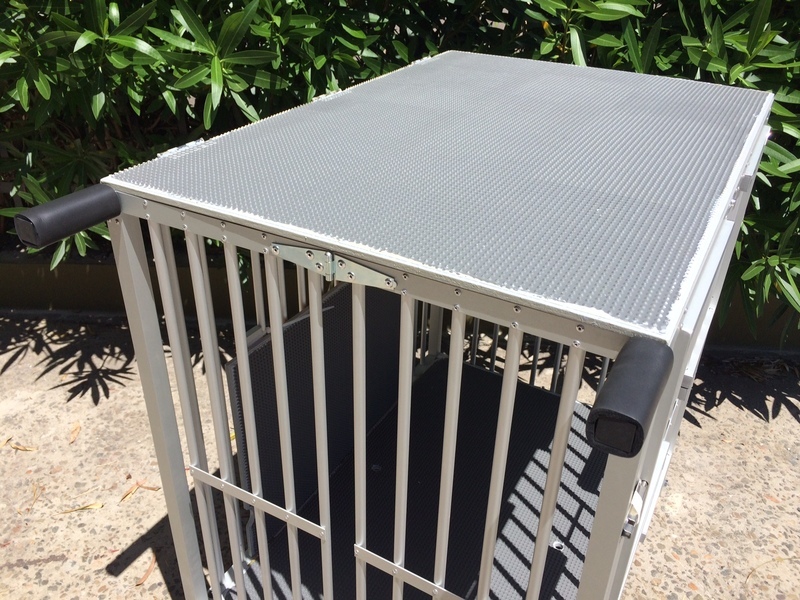 One of the best dog trolleys on the market, the VEBO dog show trolleys are all handmade and used by thousands of professional dog showers in Australia. Solid rubber wheels mean you will never be stuck with a flat tyre at the show. 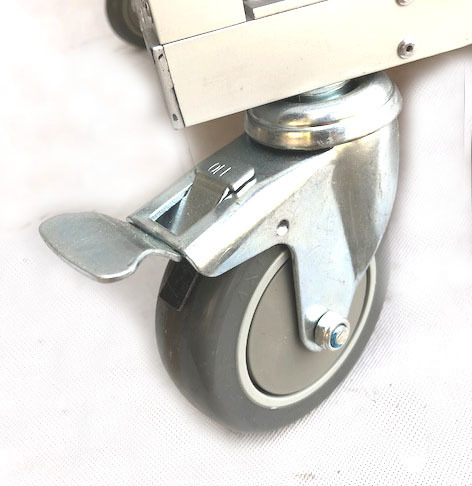 The handlebars are part of the trolley's frame so they don't bend or snap like screwed-on handles. 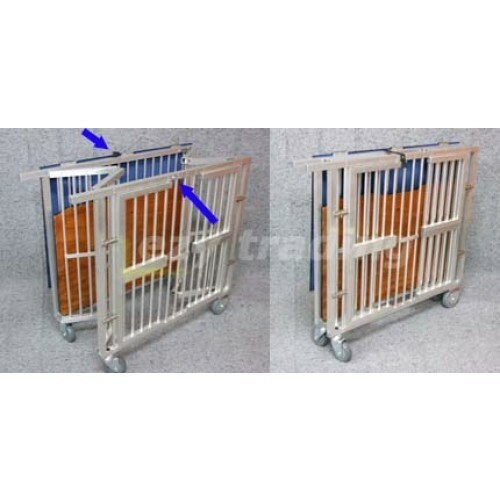 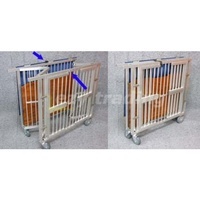 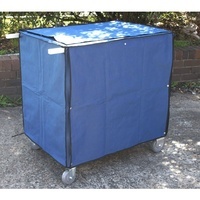 We also sell custom made trolley covers that fits like a glove!